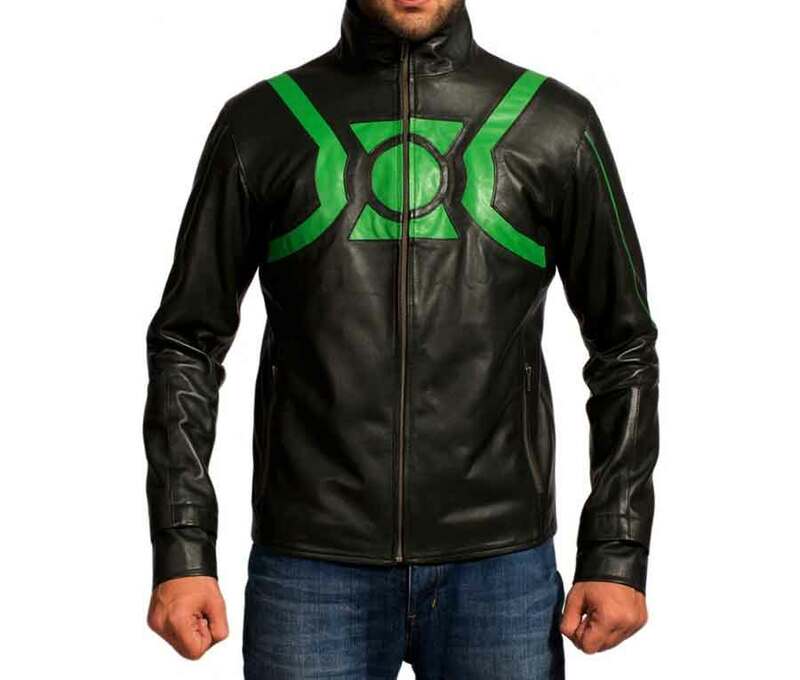 Green Lantern Leather Jacket has been inspired from the movie “Green Lantern”. 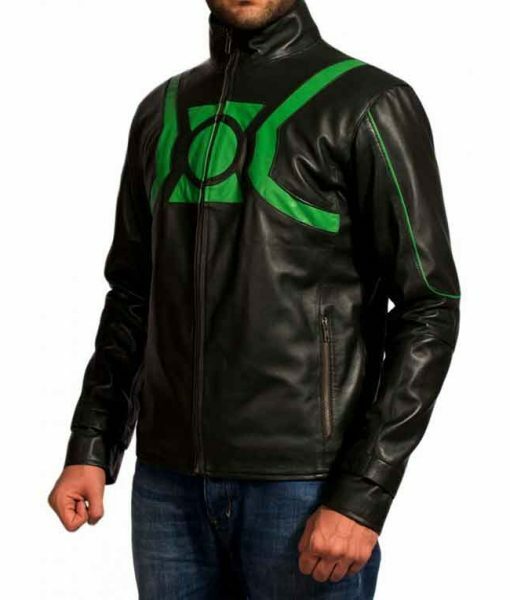 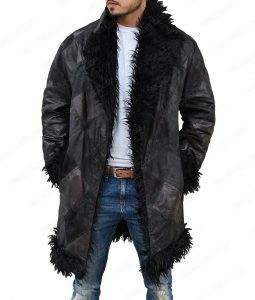 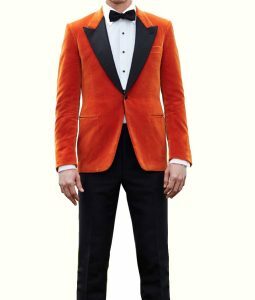 Ryan Reynolds is the actor who has depicted as Green Lantern wearing this outerwear. 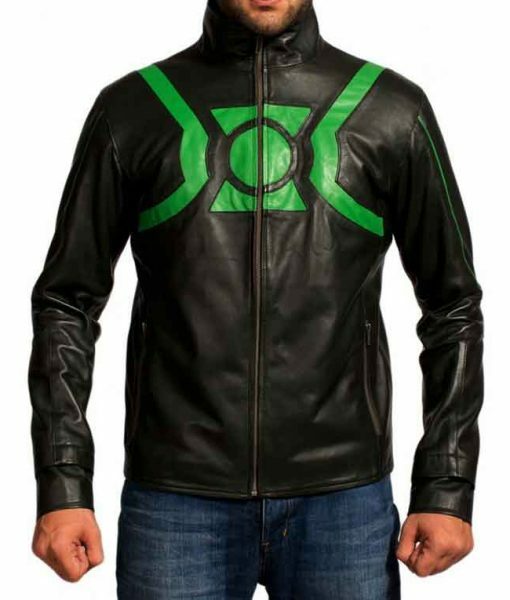 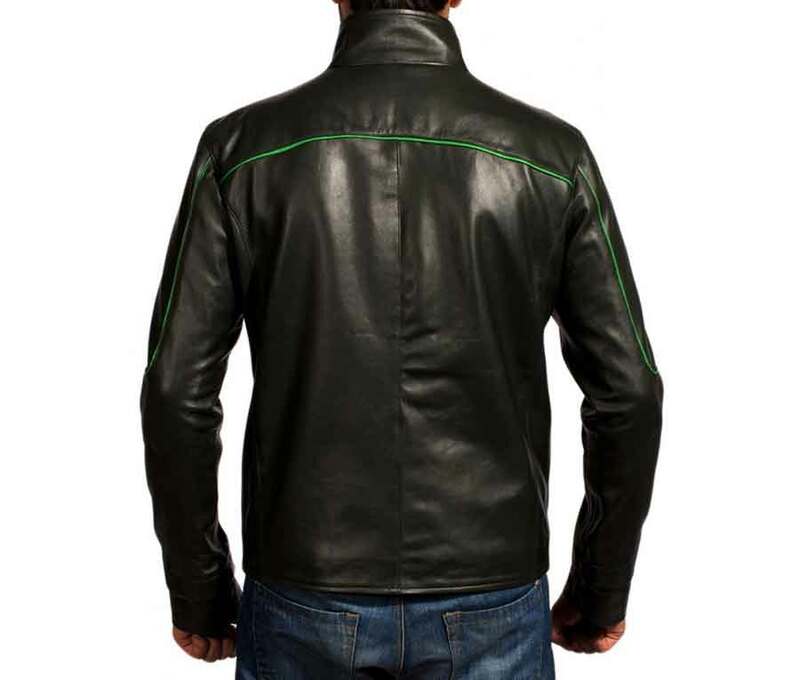 Ryan Reynolds Green Lantern Jacket is made of PU leather, including viscose lining and hemline on bottom. 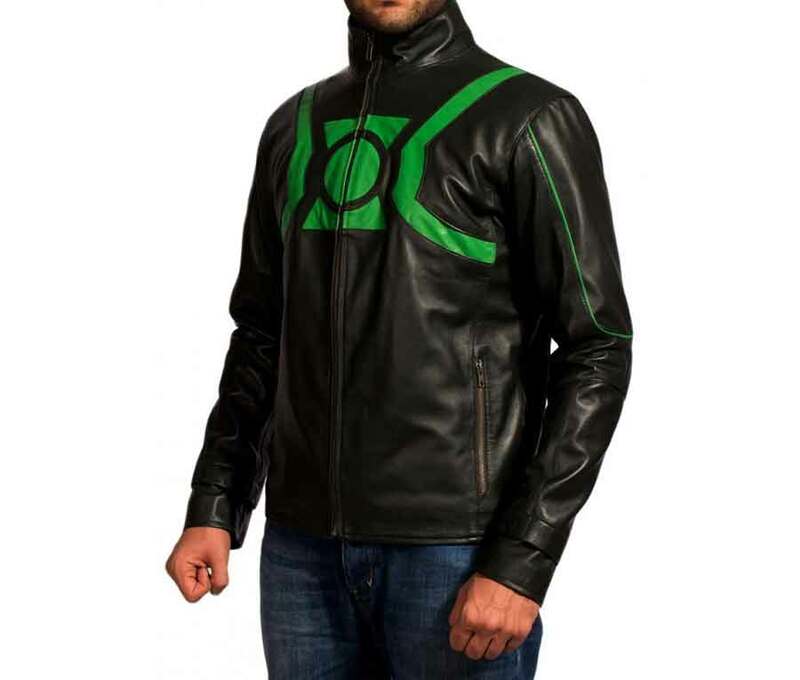 This attire also concludes with stand collar, front zipper closure, green lantern logo on chest and long sleeves with open hem cuffs. 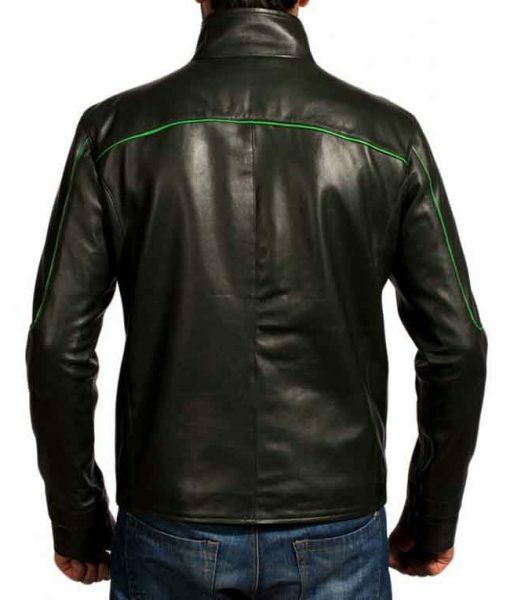 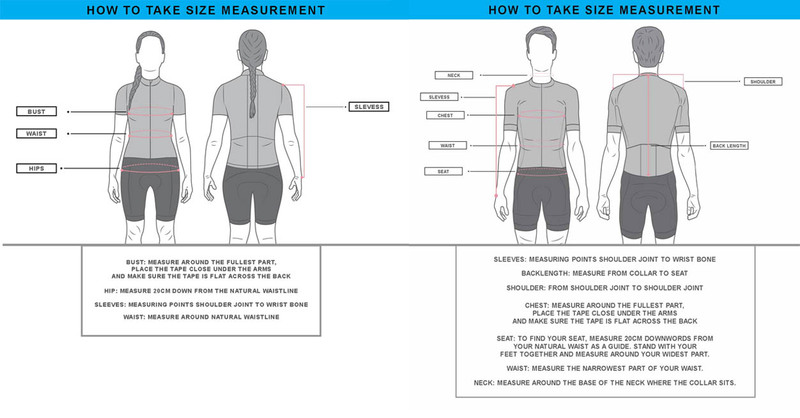 This apparel is glowing green and black in shade.